I was in college when suddenly one day I remembered my high-school sweetheart. After dating him for a couple of months I had ended our relationship because I heard from my friends that he was cheating on me. I had no idea why, after two years, I was missing him so much. So, I gathered the courage and messaged him on Facebook…and he replied! Talking to him brought back so many memories and soon we decided to give our relationship another chance. I promised that I would trust him completely. At that time we were living in different cities and we would meet every time he came to Delhi. Once when he was in Delhi, we made a plan to meet at his friend’s flat where we could spend some private time together and then…he said that he wanted our relationship to go to next level. My conscience wouldn’t allow me at first, but then I was convinced that there was nothing wrong with the idea. After all we were in love. The very next day I went back to my hometown for a long break. While on vacation I began to fall sick; I had no clue as to what was wrong with me until my best friend suggested that I take a pregnancy test. I was confident that it wasn’t the case as we had taken precautions, but it came as a shock to me when my pregnancy test result positive. I was at home and I didn’t want my parents to know. However, my mom figured out that I was hiding something from her, so she took me to the hospital and my secret was out. It was decided that I would have to go for an abortion - and throughout this ordeal my family stood by me. 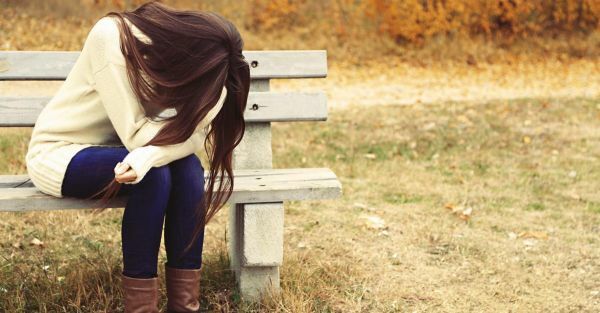 The day I had abortion was the worst day of my life. My family has been a pillar of strength for me. Despite what happened, they trusted me and sent me back to Delhi to continue my studies. They only had one condition: I was not to stay in touch with my boyfriend. It wasn’t an easy thing to do for me. I went back to him and told him about what had happened. He told me that he felt guilty that I had to go through so much.